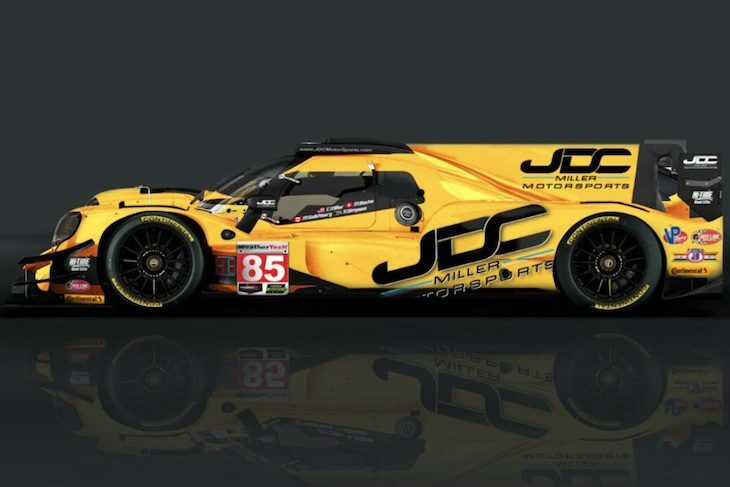 Mathias Beche will join JDC Miller Motorsports for the team’s debut in the IMSA Prototype class at the Rolex 24 Hours at Daytona. 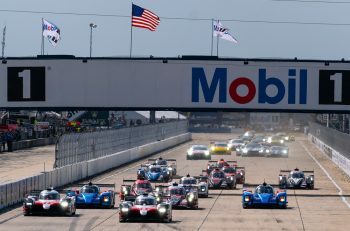 The Rebellion Racing man will join team regulars (and 2016 Daytona class winners) Misha Goikhberg, Chris Miller and Stephen Simpson at the Roar Before the 24 and for the race proper in the team’s new Oreca 07 Gibson. Goikhberg is also confirmed as part of the team’s full season effort in the 2017 IMSA WeatherTech Championship. 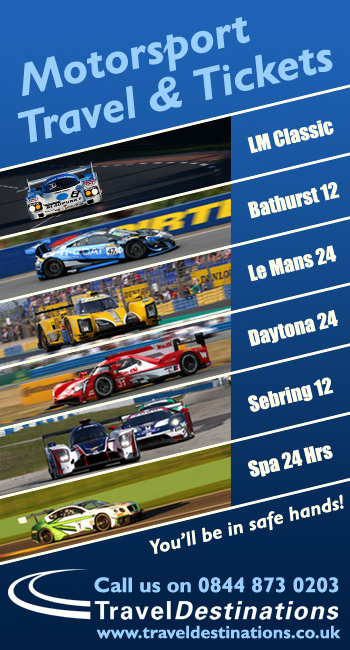 Chris Miller will again join the team for the four rounds of the Tequila Patron North American Endurance Cup. “Mathias Beche is a great addition for our Daytona line up and program. He has a lot of experience with ORECA and the car,” commented team principal John Church. “With the team moving to a new class and car, we felt it was important to include someone like him in our testing and Rolex24 race program. When we found out Mathias was available to join us it was a no brainer from our end to add him to the lineup”, Church explained. “He will be a great help as we work to get up to speed with the new car”. 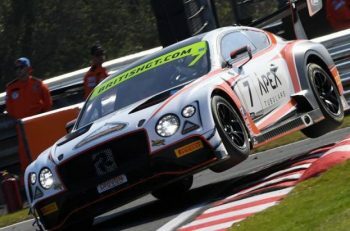 He has been part of the JDC-Miller’s pre-season testing and will also join the team for the “Roar Before the Rolex 24” test and Rolex 24 at Daytona race.